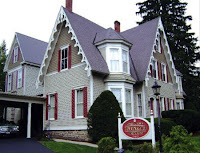 Since 1925, the Connell, Dow & Deysenroth, Inc. Funeral Home has been serving families in the Cooperstown area with dignity and caring compassion. 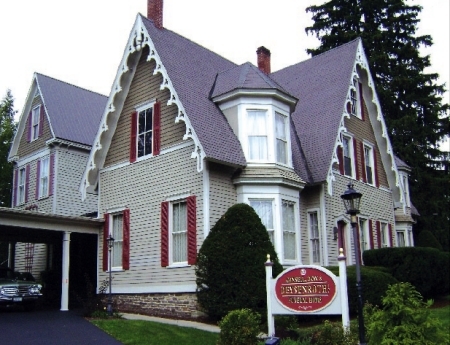 We are independently owned and operated and provide a full range of services, including cremation and ground burial. Our mission is a commitment to helping you and your family throughout a most difficult time of your life by helping to lighten the burden caused by the death of a loved one. Through understanding and attention to every detail, we will assist in planning all aspects of a funeral or memorial service.